JEFF: Ignite’s an experience. Being on the show floor gives us an opportunity to interact face-to-face with the digital community that we’re normally, you know, very hands-off with. But now we actually get an experience face-to-face, get to have meaningful conversations, and give back to the community actually on a show floor. GREG H: The experience has been amazing. I’ve had conversations with so many people from the likes of Germany, Canada, and South Africa, the UK. 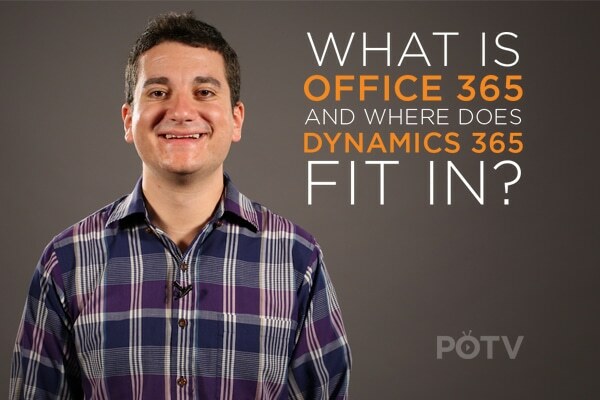 OSCAR: I think it’s very important for PowerObjects to participate in events like Ignite because it allows us to see what other partners are doing with their offerings as well as allowing other partners to see what we’re doing with Dynamics 365. KRISTI: It’s a lot of fun to really enlighten people on the power behind Dynamics 365 and their offerings. GREG H: Being the largest Dynamics 365 practice in the world, we’re here to really educate customers on what this business application platform can do for them, whether that’s from a customer-engagement perspective or unifying operations. ALEX: We are helping customers, prospects, and sometimes even competitors throughout the day answering questions and often solving problems. GREG M: The number of attendees that have stopped by the booth, the number of innovation conversations that we’ve had, and everybody’s looking to transform. It’s been exciting times. BAILEY: PowerObjects has a brand-new booth this year, and it’s been so exciting to see how people are interacting with it. I feel like it’s been kind of the attraction of our event. ERIC: People have been coming by taking selfies with the D365 in the background, taking selfies with our employees even. It’s just so cool to see that people are excited to interact with us so much. 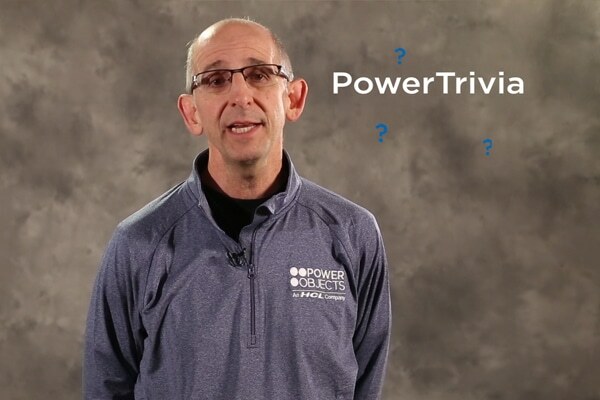 BAILEY: That’s what PowerObjects is all about, just having fun and bringing value back into our community. CARRI: What I’m finding folks are really curious about is not just that we can implement Dynamics 365 but they’re really excited when they hear that we offer support, we have the add-ons, and we can also do education for the application as well. 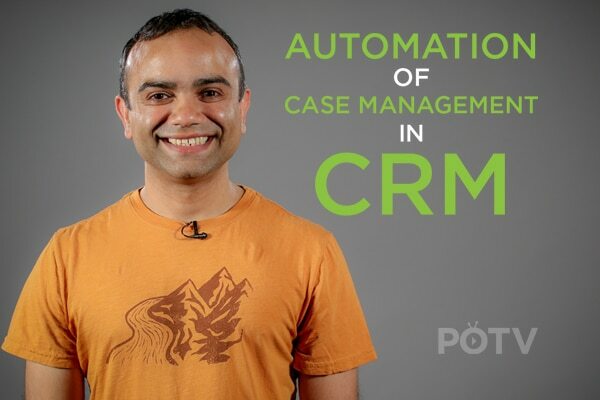 VENKAT: We’ve had many people come to us and ask about our PowerPacks, and they’ve been amazed by how our 30 add-ons that we have can enhance their CRM and add more functionality to it and just make life easier for them. MARCO: We had lots of questions about moving to the cloud. We had lots of questions about our PowerPacks. We had lots of questions about financing operations. Now people see the whole platform Dynamics 365 and try to take advantage of everything. ALEX: Everybody puts in 100%. It is great seeing the type of show we put on. KRISTI: We get to live the technology with people who are in different industries. MATT: Being here and witnessing the scope and depth of the technology and the innovation that Microsoft is driving and realizing that we are on the forefront of the that, it really makes me proud to be part of spreading that message. OSCAR: My experience has been amazing. I’ve been able to meet people that want to know more about Dynamics 365, people that want to expand their use of Dynamics 365, and then a lot of people that just want our swag. BAILEY: I’ve just been so proud to be part of the PowerObjects team at this event. It’s made me see what a leader we are in the industry. January 12, 2017 Joe D365	Be the first to comment. March 22, 2016 Joe D365	Be the first to comment. May 17, 2017 Joe D365	Be the first to comment.